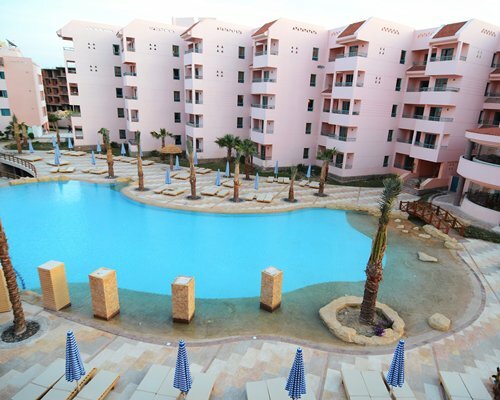 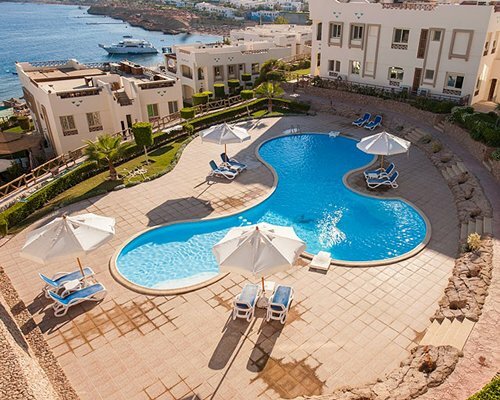 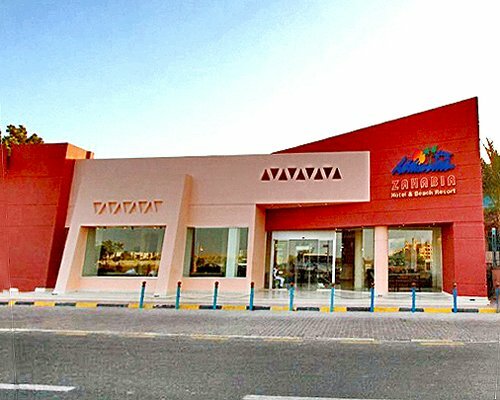 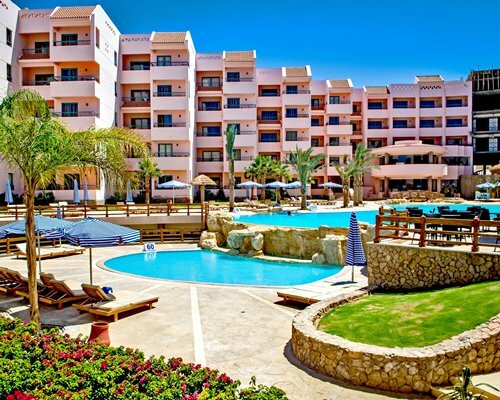 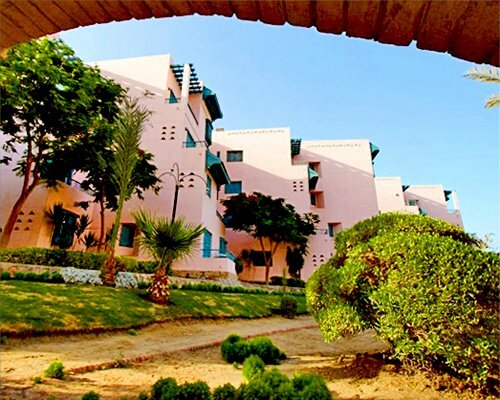 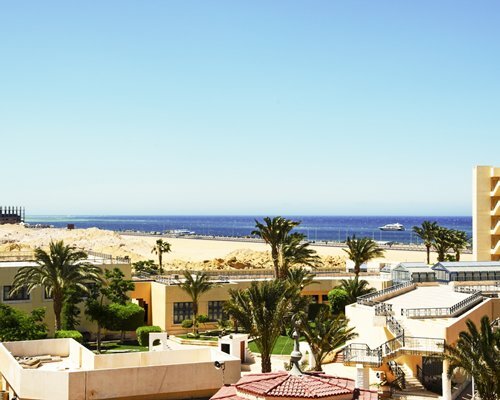 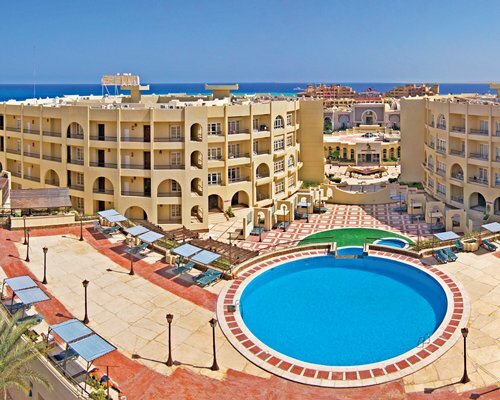 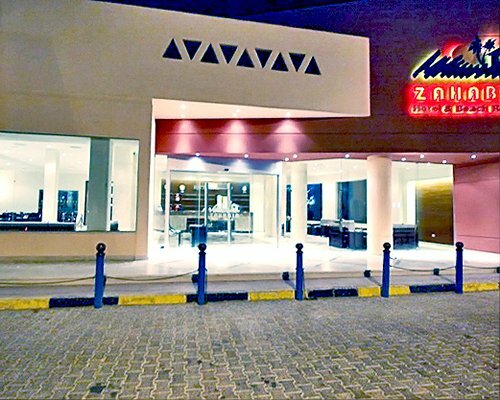 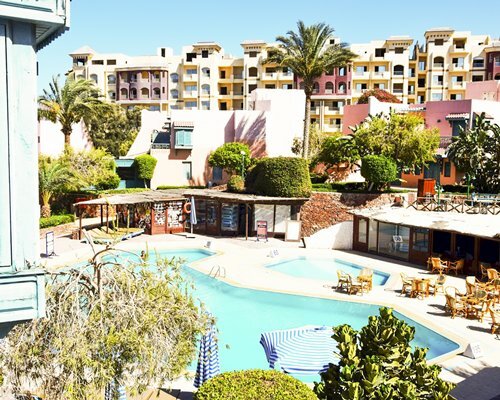 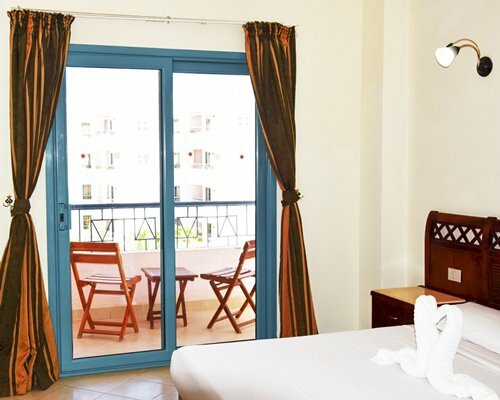 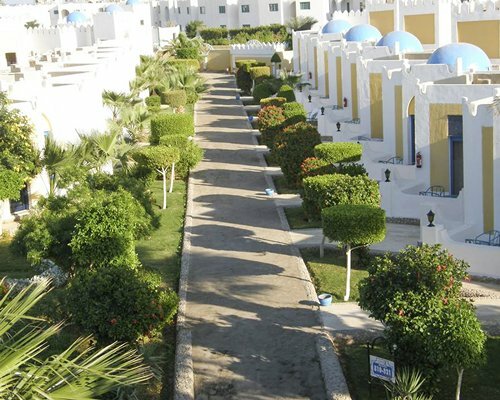 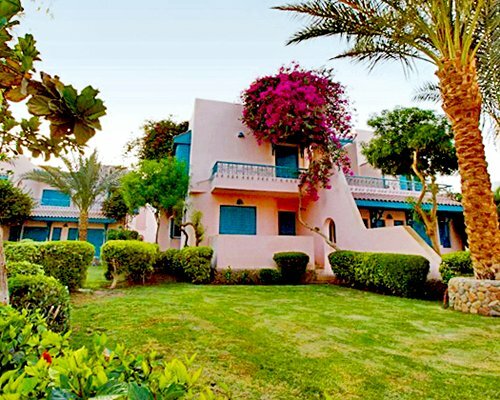 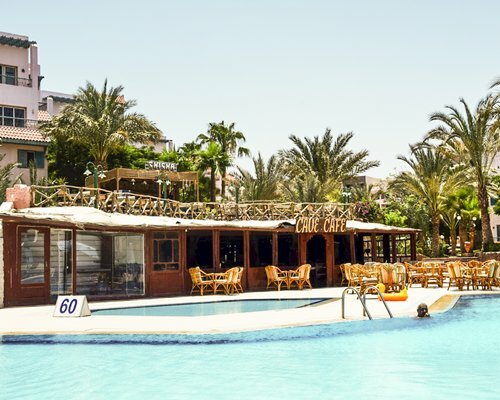 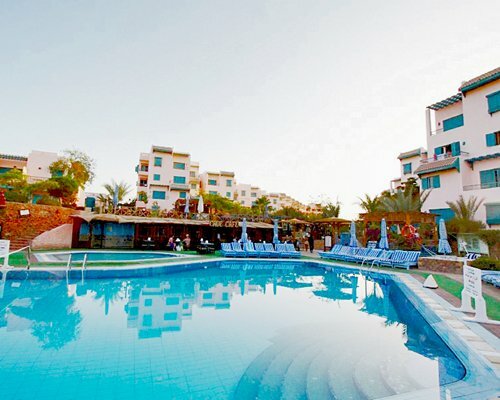 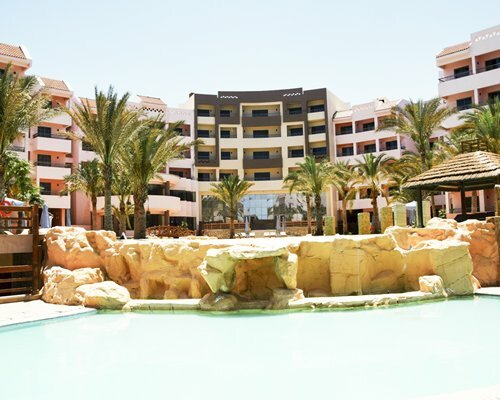 Zahabia Resort in Hurghada is a well-equipped resort with three restaurants offering a range of delicious cuisine, four bars, two large pools and a gym. 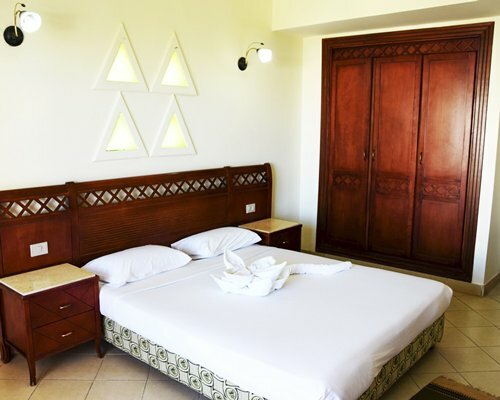 There is also an on-site spa for you to indulge in a relaxing massage. 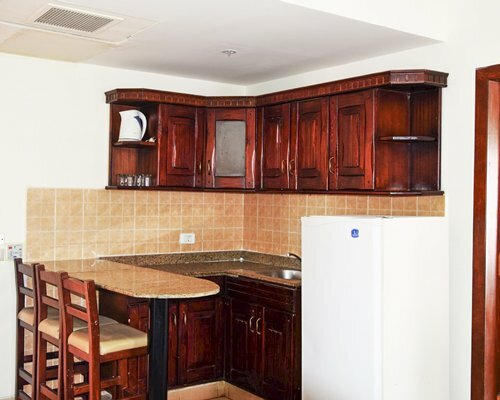 The one-, two- and three-bedroom units come with satellite TV, air-conditioning and some with partial kitchens. 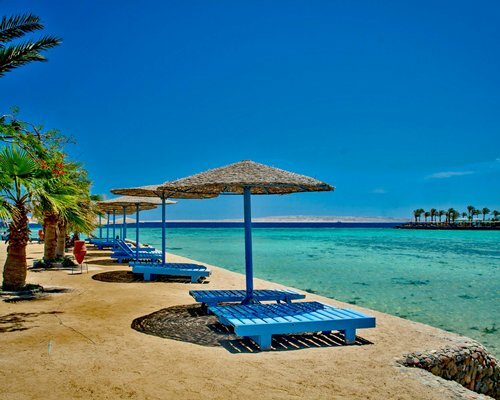 The resort benefits from its own private beach overlooking Giftun Island - an enchanting diving spot to get up close to the local marine life. 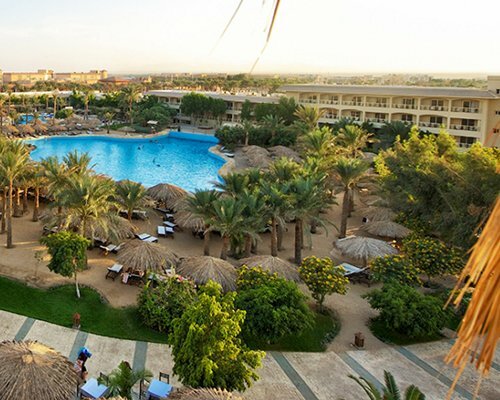 BY AIR: Nearest Airport: Cairo International Airport 500kms/Hurghada International Airport - 8kms BY ROAD: Taxis, limousines and buses are all available from Cairo/Hurghada. 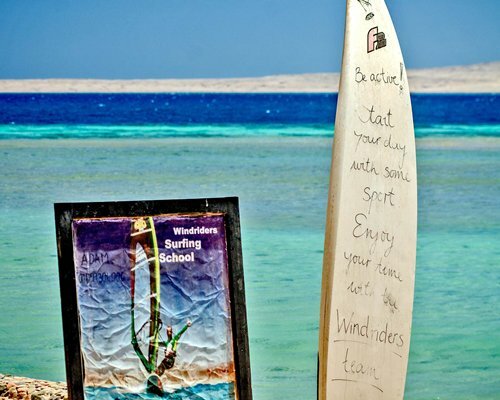 Driving is not recommended. 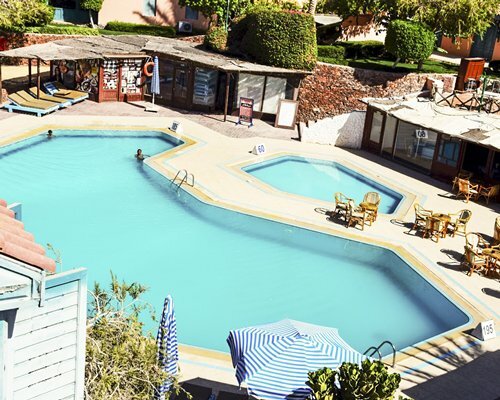 On-site construction or remodeling may disturb guests from March 3, 2019 to July 1, 2019.